DETROIT - You didn't have to pick this life, Daniel. 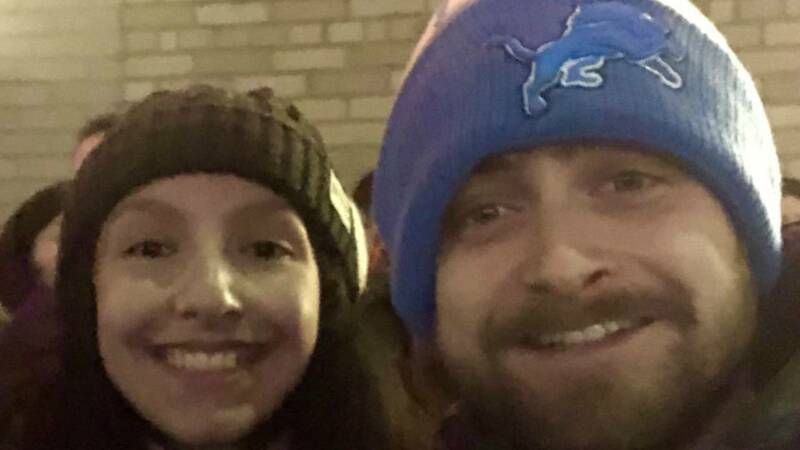 Daniel Radcliffe, of "Harry Potter" fame, was photographed wearing a Detroit Lions winter hat this week while attending a play. A fan snapped a photo with him and posted it to Twitter. It's not shocking to hear of Radcliffe in the Detroit or Michigan area. He's been in a relationship with a Michigan woman for some years and has been spotted around town. It's just really sad to see him voluntarily decide to become a Detroit Lions fan. But at least we can all wallow together, knowing Daniel Radcliffe is also yelling at his television on Sunday.